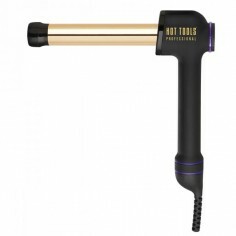 Hot Tools is an established, iconic professional, hair tool brand from the USA, which celebrates over 25 years of creating bold, beautiful hairstyles. 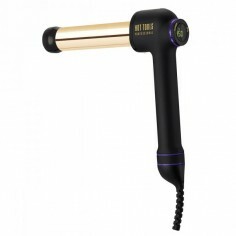 The multi award-winning styling tools have been developed expressly for professionals to help them design, create and maintain styles everywhere high-performance hair tools are needed, delivering peak results in salons, at fashion runways and at photographic studios to name just a few. The USA stylist preferred professional brand is now beginning its global expansion, with it coming to Europe in 2016 and becoming the hottest retail tool off the shelf.